This Question is from a local homeowner, Patrick. I need to remove a kitchen cabinet from the wall. 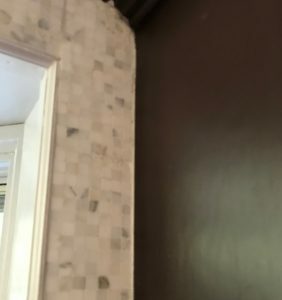 The problem is that I recently had marble tile put on the same wall. Now I cannot remove the cabinets because part of the cabinet is grouted to the tile. 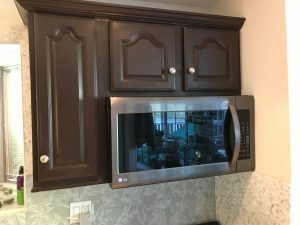 Without cutting out the Marble, do you have any ideas on how to remove the cabinet? To help me answer this question I have Videm, owner of Ace Kitchens, one of our trusted Home Improvement Pros. We want to replace this cabinet and not disturb the beautiful new marble tile. 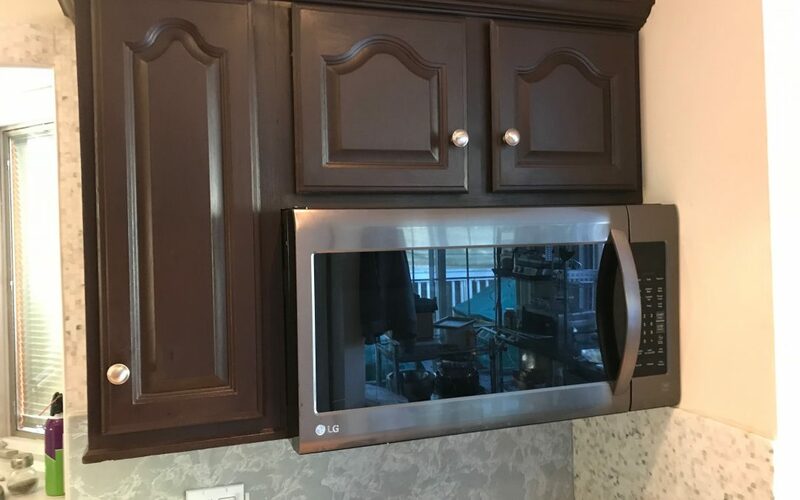 Todd: “Let me get this straight… Once the cabinets are removed, you get all the excess grout off, you put the new cabinet and you come back with a sanded caulking that is similar to grout itself. Getting ready to take out the Kitchen Cabinet and leave the new tile intact. Do you have a question for our Contractors? Remember, you can find qualified contractors for this project / and others in the Directory at AskTheContractors.com. 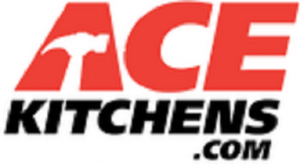 Like our Trusted Pros from ACE Kitchens.